 City Spa & Health Center was founded over 70 years ago and is one of the most iconic spa's in all of Los Angeles. The spa's design and look consists of a hybrid combination of old school and new school interior design. City Spa separates itself from other spa's with it's one of a kind natural rock sauna with heat temperature's as high as 180 degrees. The spa still stands to be one of the most go-to banyas for the sauna and spa enthusiasts. A lot of inspiration for this spa comes from the russian heritage and long history of sauna's ( BANYA ) and their methods of a stress free and longer life spans. This spa offers anything from a high temperature sauna to extreme ice cold plunges. If you feel like this is the place for you to be, then come down to City Spa and experience a real and traditional spa that will leave you feeling stress free and rejuvenated.